One of the first, one of the best. 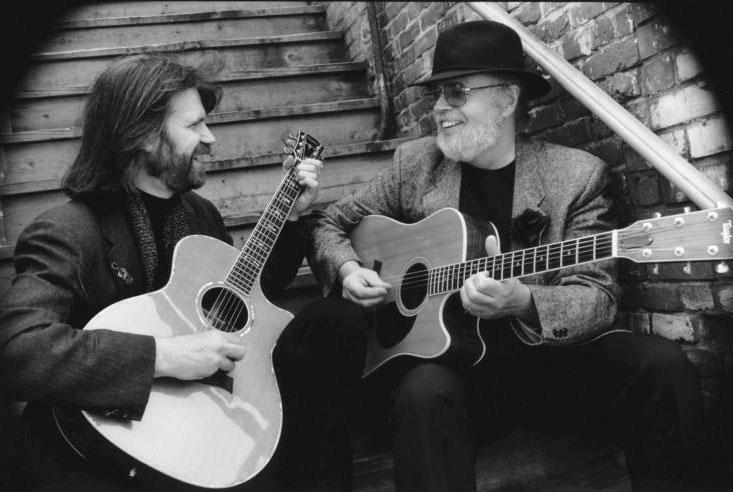 Dan Crary and Beppe Gambetta, flatpickers-extraordinaire, pushing the boundaries of bluegrass and acoustic music. We recorded them in St. Anne’s Episcopal Church in McPherson.